So your young lad is all set to ride dirt bikes? So are you? But there are few questions whose answers you must know before purchasing cheap dirt bikes for kids. And we at 360 PowerSports being in the industry for years now have tried to answer those questions have a look at those below! How to choose the right dirt bike for your kid? Being experts we would suggest you not to go for a bigger one! A smaller dirt bike with smaller engine size i.e. 50cc would be the best choice for your kids. 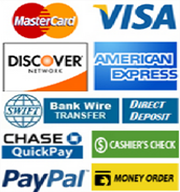 Go for used dirt bikes for sale online. 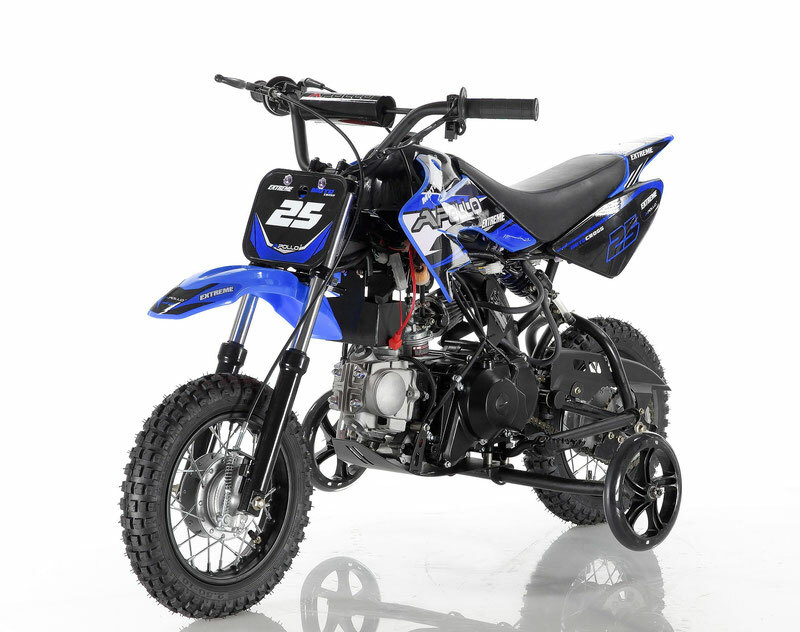 Brand new dirt bikes for kids can be quite expensive, so it is advisable to buy cheap dirt bikes for kids online. Buy a dirt bike that the kids can manage and operate easily. The kid should be able to sit on the bike easily, reach the ground securely with both feet, as well as reach the handle bars and controls easily. What are the best dirt bike brands for kids? You can find a number of brands offering dirt bikes for kids. But we would like to suggest you that do not run after brands rather go for the bikes that are comfortable for your kid to manage and operate. The smallest engine available is 50cc which is the safest dirt bike for you kid. However, if your kid finds it a bit low energy bike, then you can go for 70cc to 85cc dirt bikes but not beyond that. 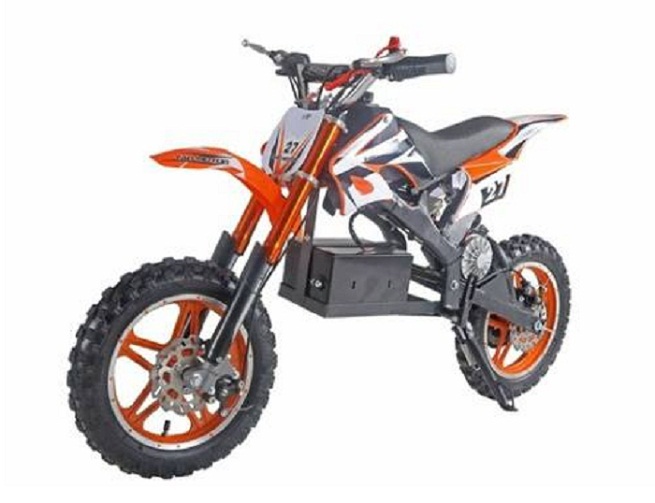 TaoTao Motor E3-350 Watt Kids Electric Dirt Bike, High End Dirt Bike Pit Bike 70CC, Apollo DB-25 70cc Automatic dirt bike and RPS XMOTO HX90S 90cc Kids 3 Speed, Semi-Automatic Transmission Dirt Bike with electric kick start are few of the best and cheap dirt bikes for kids. What Dirt Bike Accessories for Kids are necessary? Usually, when your kid begins riding dirt bikes he or she would like to start out on pedal bikes using training wheels. Therefore, training wheels for dirt bikes is a great addition. A training wheel not only provides the stability and control but also a certain level of confidence to your child. It also reduces the chances of a serious tip-over crash which may affect the confidence of your kid adversely. Another important accessory is a manual or automatic clutch that may prove to be beneficial for your kid as he will be able to learn necessary fundamentals of riding and staying alert before moving towards more complex dirt biking aspects. Dirt bikes are designed for riding on any platform from motocross tracks to mountain trails to deserts. All these places offer fun and thrill but if your kid is in learning stage then local clubs and tracks can provide help and assistance to them.